The theme of August's glam bag is "Beauty Schooled"
As you can see, the bag itself is shaped like a pencil case. It is white with orange polka dots. To be honest, it feels cheap. It came crinkled in the mailer, and seems to be taking its time smoothing itself out. It can't hold much, which may explain why every sample was SO tiny this month. 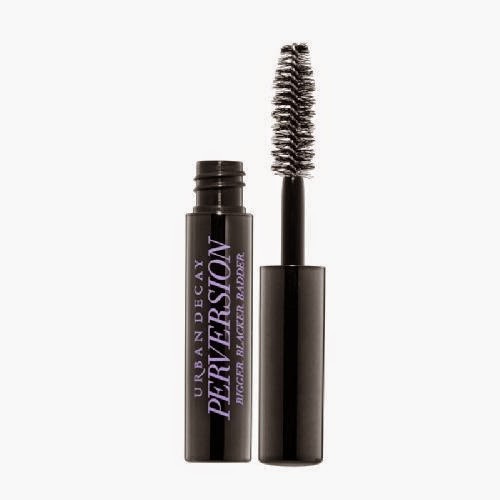 As you saw in the previous post, all subscribers were to receive an Urban Decay 24/7 Velvet Eyeliner (in purple) or their Perversion mascara. I originally wanted the purple liner, but the black one we received a few months ago really was not anything special. It flaked, was dull, and I just don't use it. Luckily I ended up getting the mascara, and I have to admit, I really like it. The brush isn't anything phenominal, and it's not the best I have ever tried, but its good. A huge step up from the awful Be a Bombsell mascara from 2 months ago, and the crappy pur minerals I received last month. So from the second spoiler, I received two items. 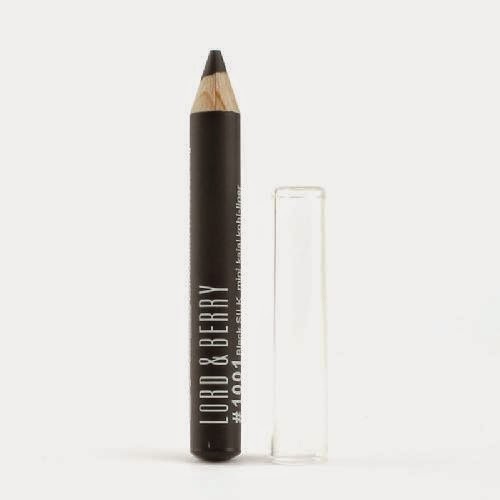 The first is the Lord & Berry Kohl Eyeliner in black. Ipsy must have been sent a lot of these, because they were in last months bag for some subscribers. I missed it then and thought I would miss it again this month, but no such luck! It looks like a lot of people got it too. Anyway, the sample is super small. Its just an eyeliner. Nothing special about it. I still prefer the Jesse's Girl liquid liner I received in a past bag. The same spoiler also had this Manna sheer glo shimmer lotion. I didn't know it was a lotion from the sneak peek. Anyway, it says it can be used as a highlighter or mixed with foundation to give you a dewy look. Well, trying this a few times, it did nothing for me. It comes out pink but blends to nothing. It didn't give my skin any glow. 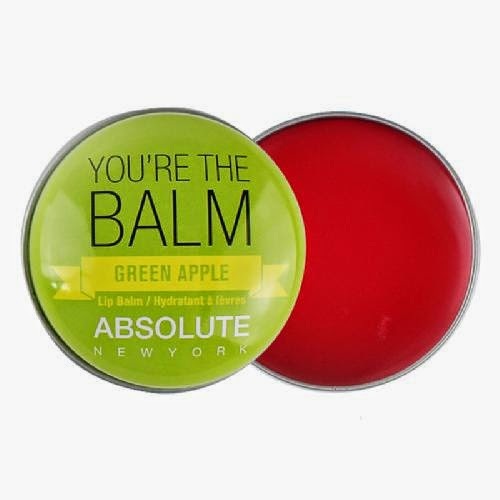 Next up, we have Absolute New York (the same company as Nicka K) You're The Balm lip balm. I was sent Green Apple. From that spoiler I didn't care which one I would receive. I will pretty much use any balm. The downside of this one is that its a lot softer than it looks. I stuck my finger in a little too harshly, and got way too much balm on my fingers. Its light, sheer, smells decent. I will keep using it. Oh yeah, it does not smell too much like apples. 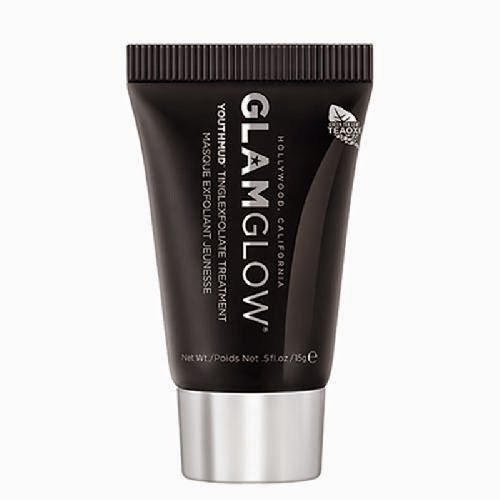 Last but not least, we have Glam Glow Youthmud Tinglexfoliate Treatment. Apparently this was a very wanted product this month. I didn't know what it was at first, and only after looking on the ipsy product page, I found out that its a mask. The directions on the back fail to tell you to use this on a clean face. Luckily enough I read this online first, before I tried it out. This mask is quite literally mud. I had what seemed to be a stick on my face. Anyway I applied it gently, it feels harsh. It does tingle. You're supposed to let it dry and stay on your face for at least 10 minutes. Then you wash it off, in a circular motion, with warm water. it was decent. My skin looked refreshed. Would I spend over $70 on it? No. But I will gladly accept free samples! Overall this month was okay. I will get use out of the balm and the mascara. The eyeliner is okay, but I prefer my usual gel or liquid liner. I will not use the sheer glo and the glam glow will be used very sparse!